We’re celebrating our first decade of business! This month marks Crystal Creek’s 10th anniversary of being in business, and we wanted to share with you a just a few accomplishments we’re extraordinarily proud of since we began in 2008. Crystal Creek Logistics was founded and our very first package was shipped. We opened our second facility in Hastings, Nebraska. We opened our third facility in Richmond, Virginia, and expanded our Ferndale, Washington location. We introduced our Eco-friendly biodegradable packaging. Regional shipping carriers were added. Do to our successful implementation of sustainability practices, Crystal Creek Logistics obtained the certification and title of a B-Corp company. We additionally installed solar panels at our Ferndale location. We expanded our Hastings, Nebraska facility. We expanded our Richmond, Virginia facility. 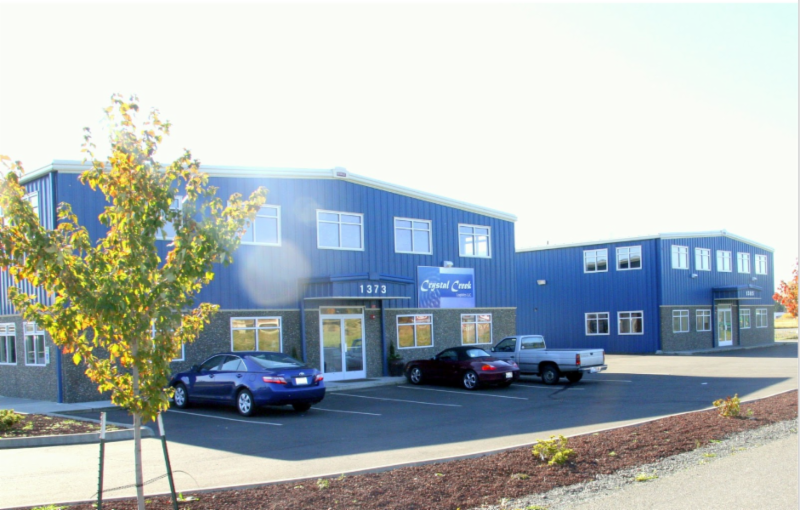 We opened our fourth facility in Reno, Nevada. We’re so excited and thankful for all of you! We couldn’t have done this without any of our amazing clients and staff! Here’s to the next 10 years and beyond!